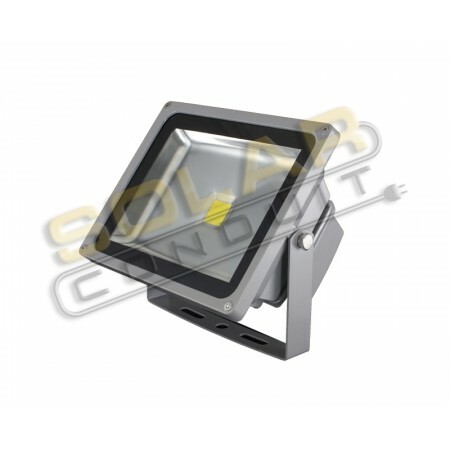 Single LED fixtures are weatherproof for outdoor installation. Great for sign, landscape, entryway, and wall lighting!!! 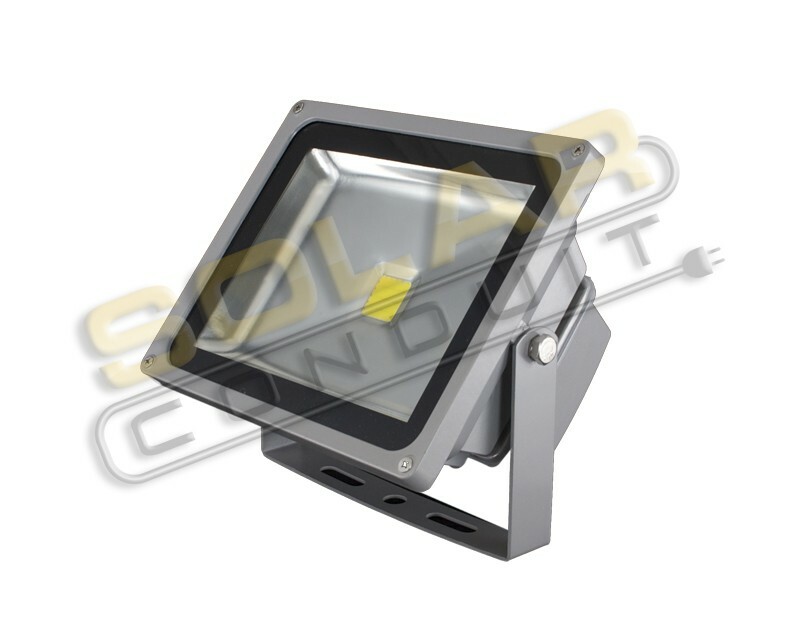 Provides powerful lighting, greatly reduced energy cost, and long life, reducing maintenance costs. Use to light signs, parking areas, patios, landscaping, building walls, driveways, garage entry, etc. Great for added security too! Will easily light up a 12' x 10' sign. This flood light delivers the equivalent lighting of a 175+ watt incandescent fixture. Product is CE and ROHS certified. - Base: This floodlight has bare (brown, blue, yellow/green) wires and no plug. Recommend using weather-resistant junction box to make connections to wiring. - Size: 8.8" x 7.3" x 5"
- Net Weight: 4.35 lbs. Also available in 12 and 24 VDC.